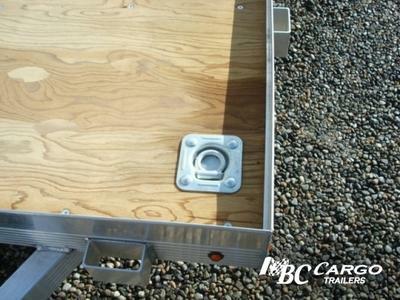 Aluminum will not collect rust like other materials. 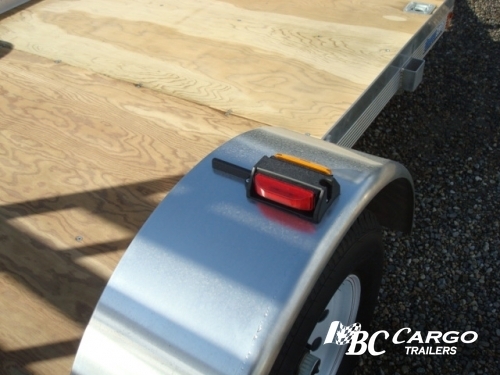 This is an important detail, especially if you might have to leave your trailer outdoors and exposed to the elements. In addition, aluminum is very light. 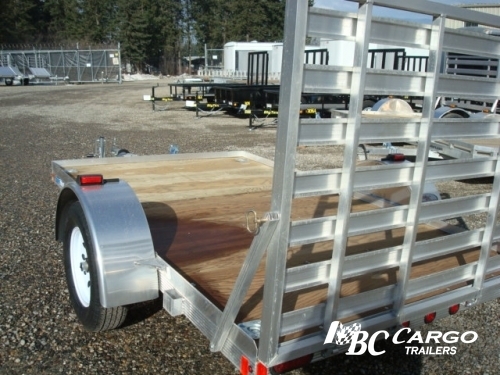 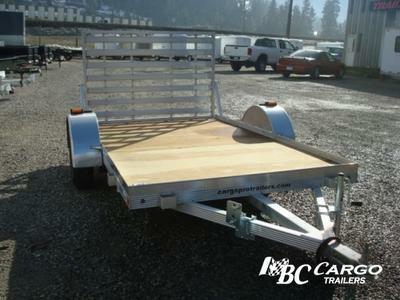 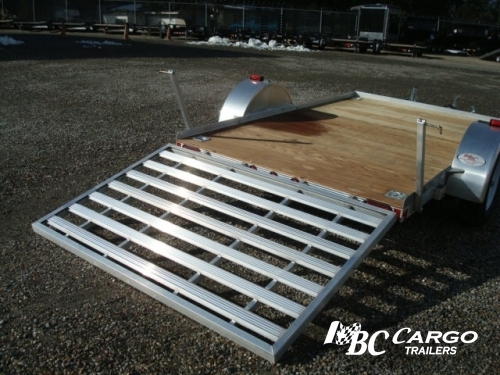 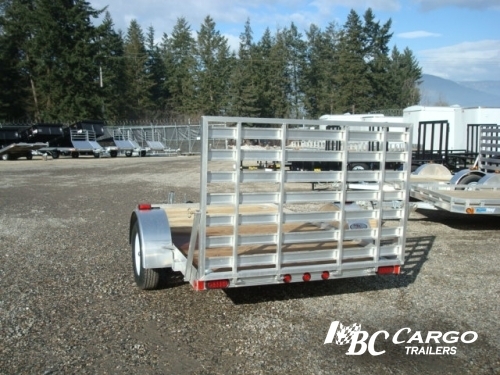 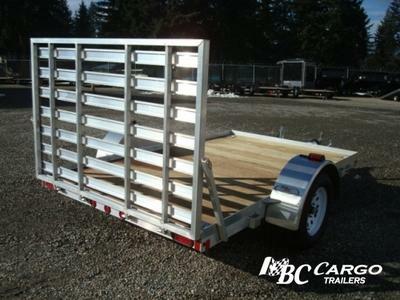 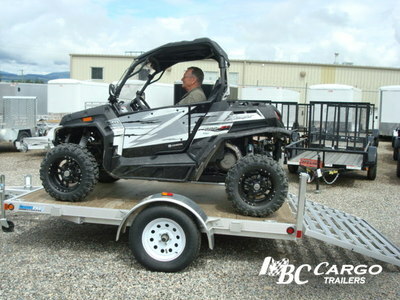 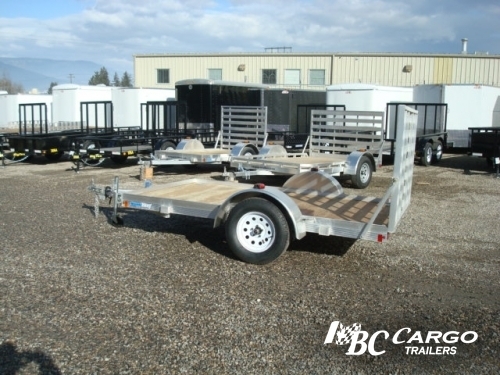 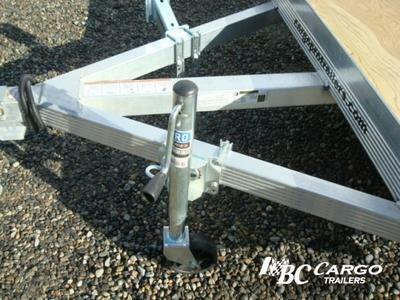 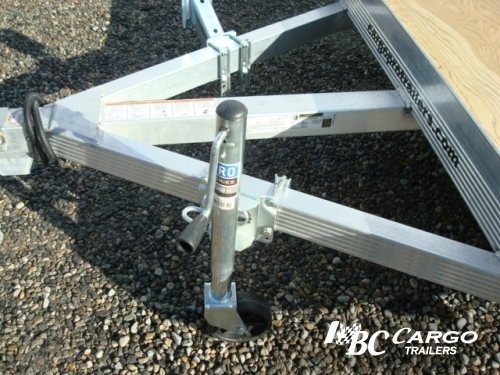 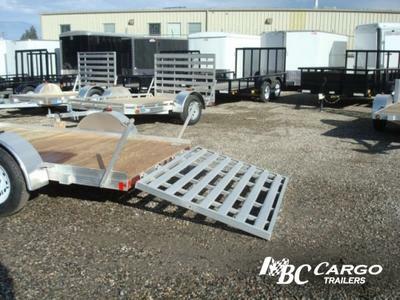 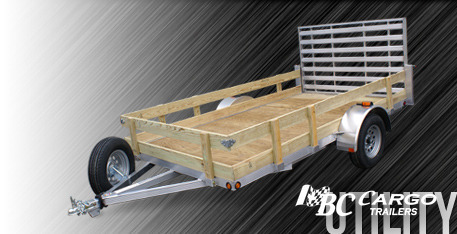 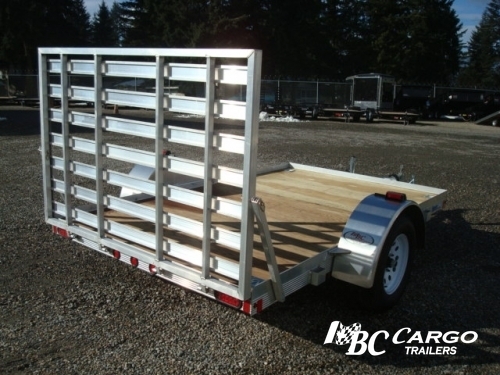 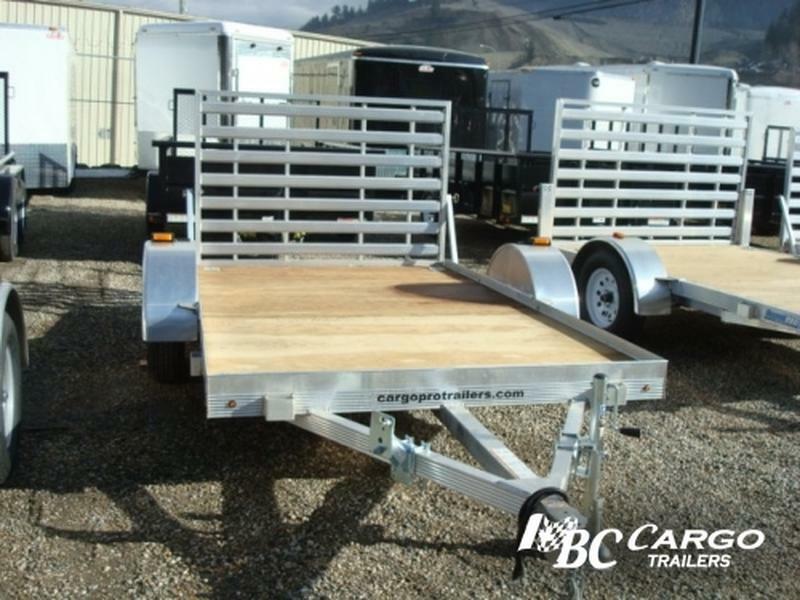 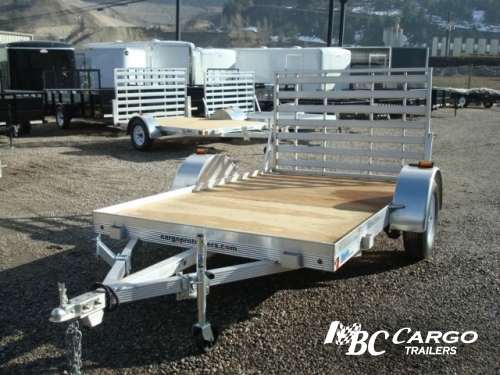 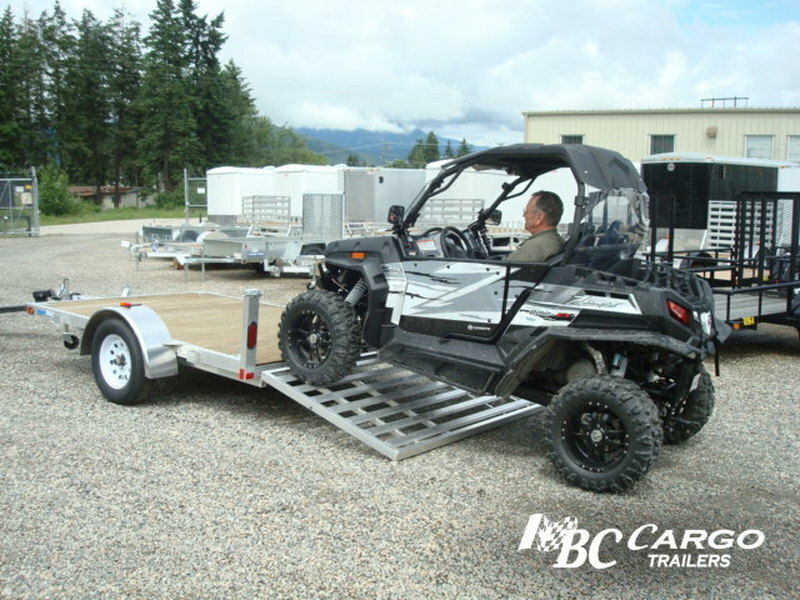 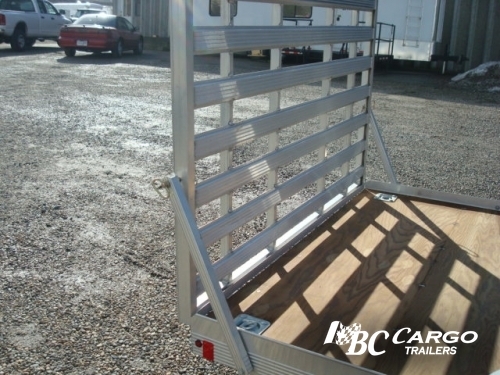 If you are hauling cargo that is heavy, you will not have to factor in as much weight for your trailer. Your vehicle can only handle a certain amount of weight, so saving this capacity for your cargo can be very helpful.